Experience the magical sunset from one of our beautiful apartments based in and around Newquay, Ultramarine and Sea Breeze to name but a few. 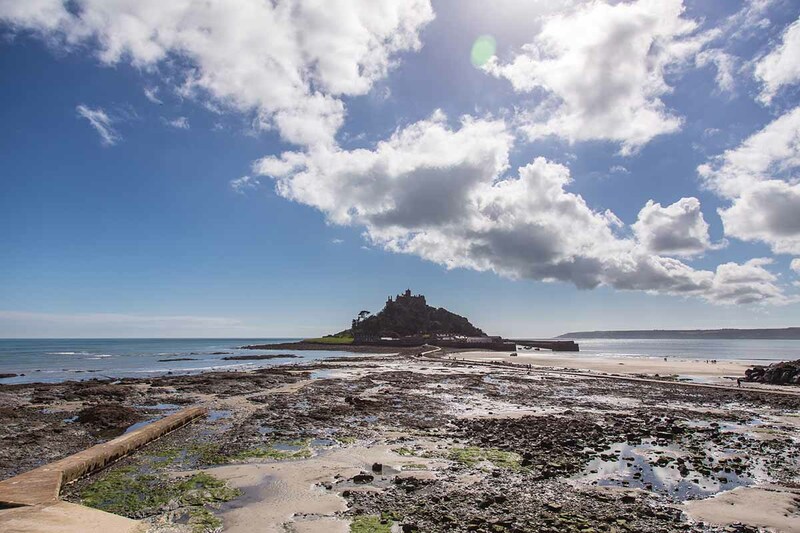 Last but by no means least, marvel at North Wing; an amazing property based at Acton Castle, which benefits from amazing views over Mounts Bay and St Michael’s Mount. 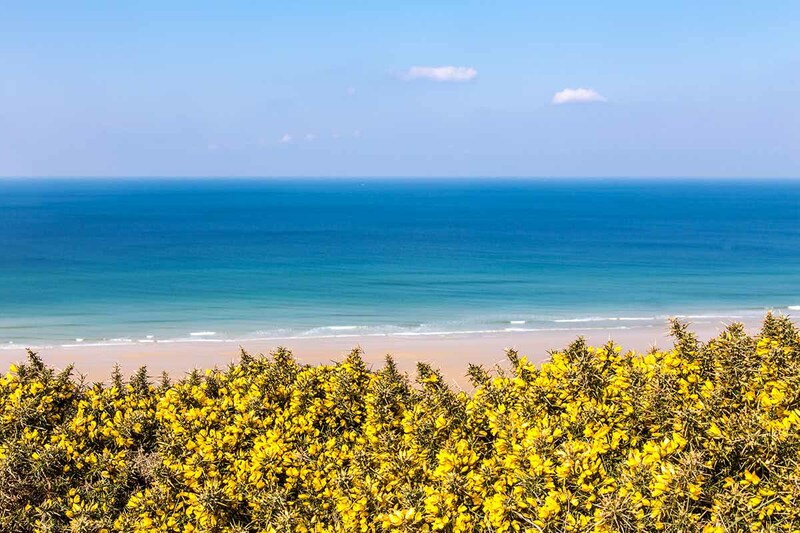 And if all of this has left you wanting more, take a look at these tips on things to do and places to visit in St Ives, as recommended by Zoe herself. Welcome to our blog. 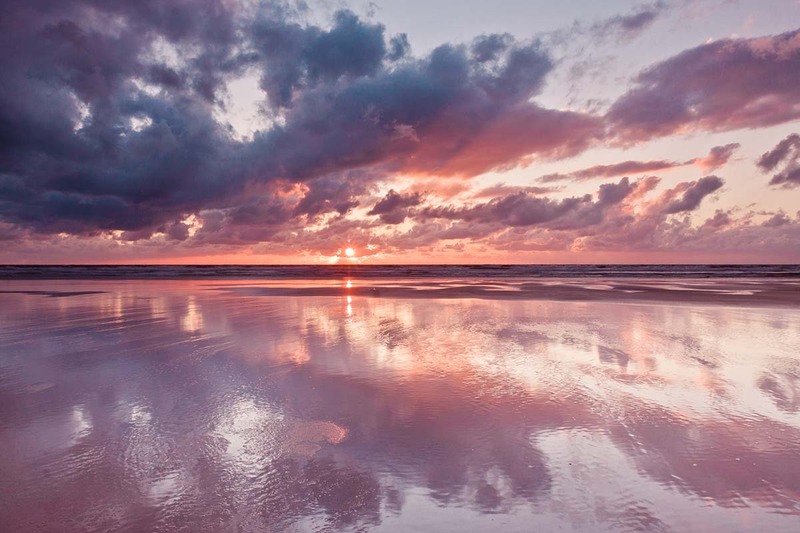 It's our way of sharing the Cornwall we love, so read on! We hope it will help you to make your stay richer and more memorable. 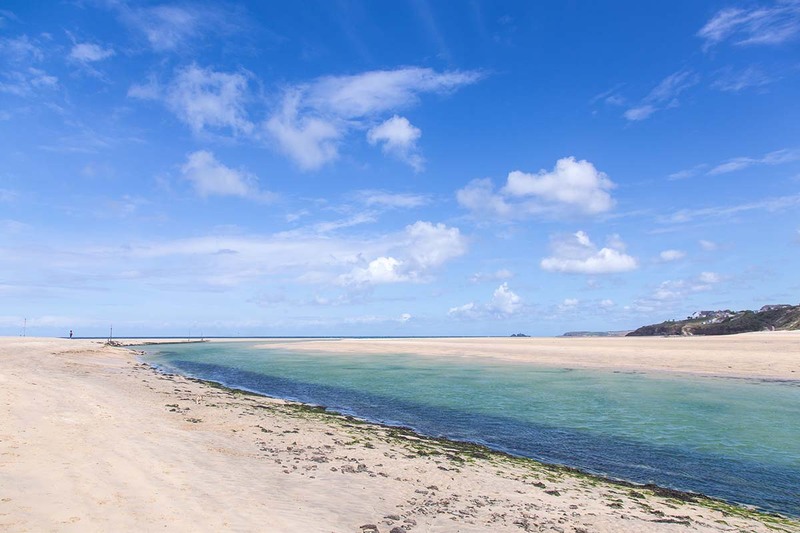 We specialise in unique coastal self-catering holiday homes that guests fall in love with. 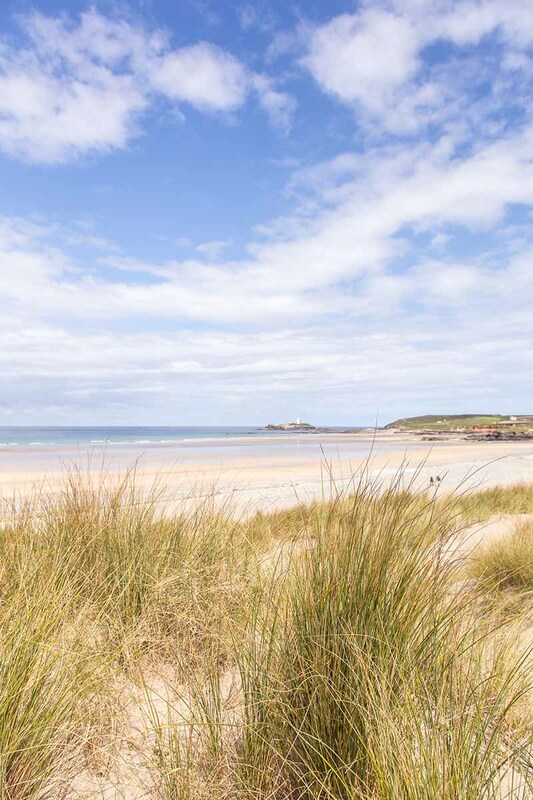 We represent gorgeous hand-picked cottages, beach houses and barn conversions, beautifully equipped and presented for the perfect break in Cornwall. We’re small family business, and because we work closely with owners we know each property inside and out – so don’t hesitate to phone and ask questions. Our mission is to make sure you have a holiday you’ll love, tell your friends about, and remember forever. Enjoy your stay with us.